Get ready for fuel price headaches with stronger international oil prices and a deficit carried over from April causing the June price to rocket, according to the AA. “The Department of Energy’s monthly close-out happened early due to the public holidays in April, after which the Rand lost almost 60 cents against the US dollar in a matter of a day. This meant a substantial fuel price increase was a near certainty from the start of May.” Petrol is expected to rise by up to 85 cents a litre, diesel by 87 cents, and illuminating paraffin by 82 cents. Of particular concern is the expected increase to the price of paraffin. The AA says this increase comes following several fuel hikes and increases to other commodities and services the past few months, which have hit the poorest the hardest. It also notes this increase comes at a time when many people will rely on paraffin for heating in the winter months. “There appears to be some possibility of a lower oil prices in the medium term with OPEC countries discussing a production increase. However, this will rely on a stable Rand for fuel users to feel the benefit, which is not certain at this stage. 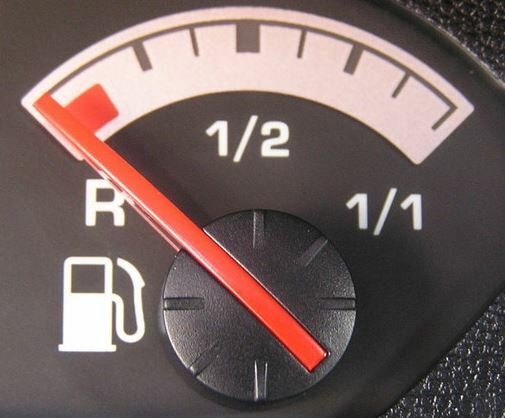 We advise fuel users to expect further hikes and continue to economise in all ways possible,” the AA concludes.